Chinyere has launched the Zamurd-e-Khas formal collection 2019 for ladies and they like to wear such dresses, which can make them special and dominant in parties and weddings. 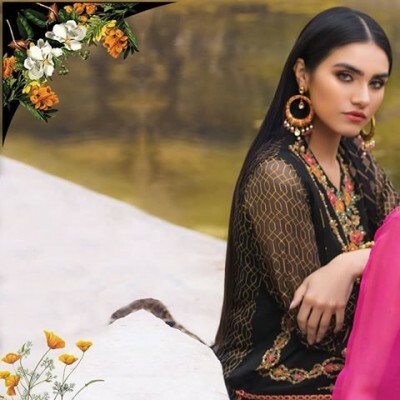 Chinyere Zamurd-e-Khas Formal Collection 2019 has been launched in the fashion market and it has created the eastern traditions in the latest Zamurd-e-Khas formal collection to make her elegant and stylish for Pakistani women. This fashion house is kept with advanced fashion world and Chinyere worked on embroidery work and bead work to add specialty in Zamurd-e-Khas formal collection 2019 and this fashion brand has used different bright colors. The dresses are eye catching and the subtle hues like lavender, purple, navy blue, red and black with soft tones like beige, white, aqua and off white are looking very appealing.